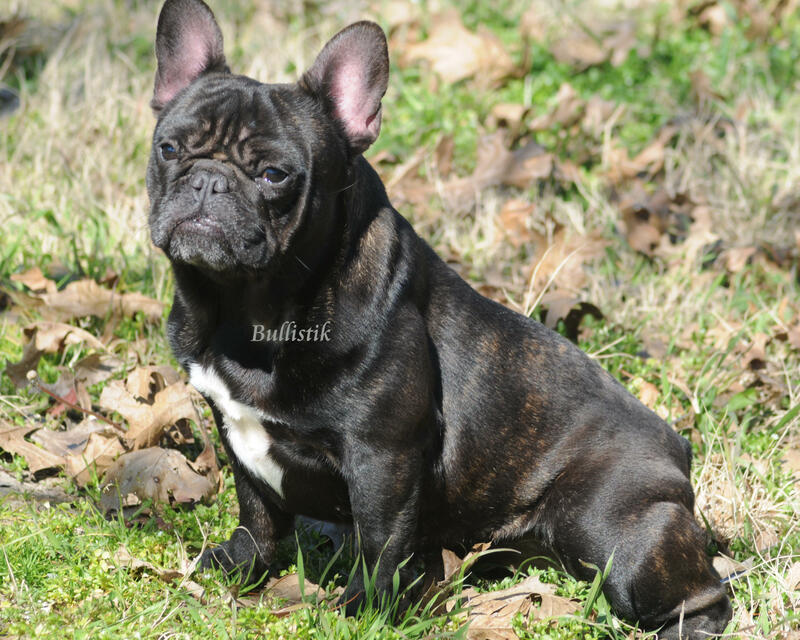 Chocolate Frenchies are due this month! Toffee is a Tycoon (black & tan) daughter out of our chocolate pied girl, Fabia. Please email: trudy.bettinger@gmail.com or text: 903.217.7547 for more information on this upcoming litter.